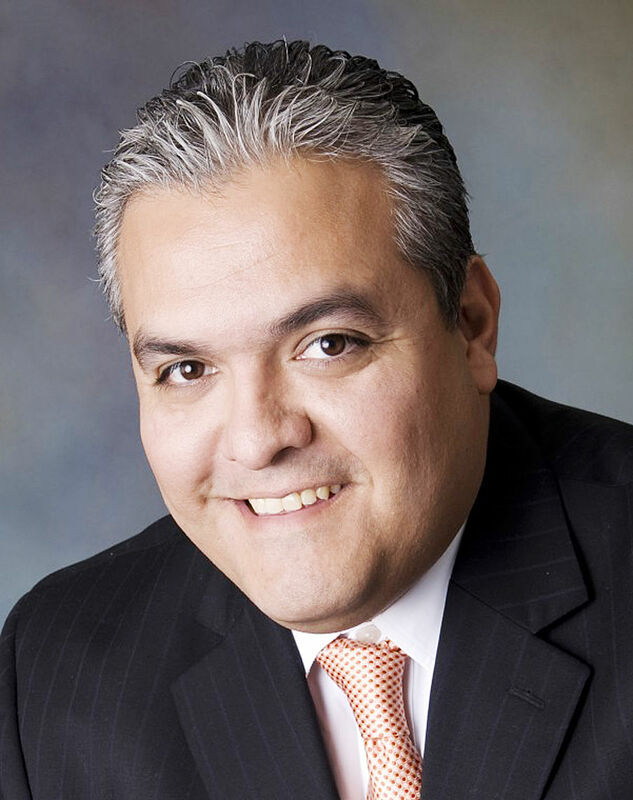 McALLEN — The State Board of Education listened to testimony from Mexican American studies experts from all over Texas on Tuesday, most advocating for the creation of a state-approved curriculum. While no decision was made, the board indicated a vote is soon to come. Advocates of Mexican American studies, MAS, including several from the Rio Grande Valley, traveled to Austin asking for Texas Essential Knowledge Skills, known as TEKS, to be created as a way to standardized learning throughout the State. The vote on whether or not the Texas Education Agency will create a course curriculum is expected during the board’s meeting in April. “This is going to be a historic vote in April, because at the end of the day a class is going to be created but what will be decided at that meeting is how that class will look,” said Trinidad Gonzales, history instructor at South Texas College and advocate for the creation of the MAS TEKS. Trinidad Gonzales is a history instructor at South Texas College. The board had the opportunity to ask questions of the experts as they seemed not to have a clear understanding of the need behind the curriculum since the courses are currently being taught in some districts. If approved, the TEKS would provide districts that wish to offer the course all necessary materials that ensure every student has a solid base of knowledge in the subject before leaving the system, advocates argued, as well as providing guidelines to textbook makers to supplement the courses. School districts currently have two avenues to teach the course — as a dual-enrollment course or using a course curriculum developed by the Houston school district. But while the two methods provide a viable avenue for districts to adopt the course, there are no clear guidelines of what the curriculum can and should include, making it hard for districts to want to invest the resources needed to develop them. The same goes for textbook publishers. Cortez was one of the board members who called for the item to be discussed, and expressed his desire to approve a working group on the Mexican American studies curriculum. “This has obviously gone long enough,” he said. The discussion on the need for statewide curriculum and guidance on the subject has been going on for about three years. And the board has already placed the subject on its list of possible future courses. Another issue discussed was the possibility of creating a Latino studies course as well or instead. Having two courses would be ideal, Gonzales said, but this could take a long time and the fact that there is already some framework to guide the creation of curriculum for the Mexican American studies course would speed the process. “There’s some board members who want to do a Latino studies class, there are other board members who want the Mexican American studies class, and then there’s the other option of having a Mexican American studies class that includes Latino studies,” Gonzales said. TEA staff was present at the meeting to discuss the feasibility of the project. At some point, Monica Martinez, associate commissioner of standards and policy, said the agency doesn’t have the resources necessary to compensate a committee of experts to help create the TEKS. The agency usually summons experts from across the state for guidance and compensates them for lodging and other expenses. But those present said they would be willing to freely volunteer their time. 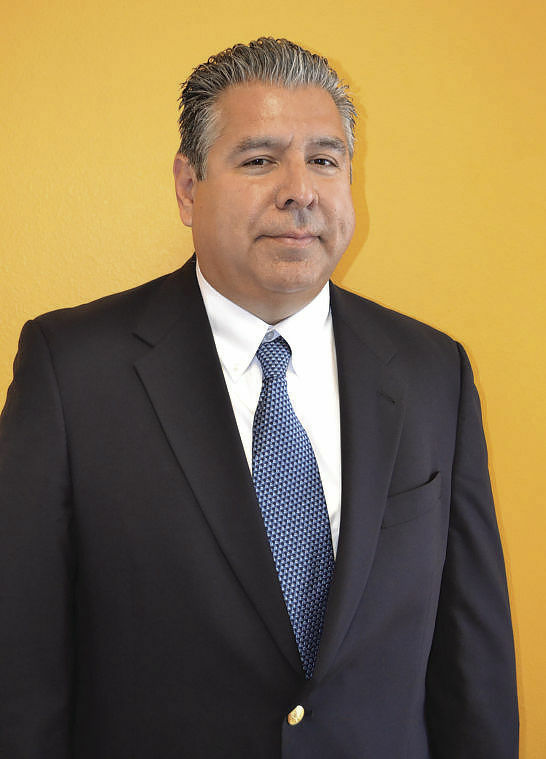 For now, Gonzales said the National Association of Chicana Chicano Studies-Tejas Foco Working Group, of which he is a member, will meet next month to discuss their options as the SBOE vote approaches.